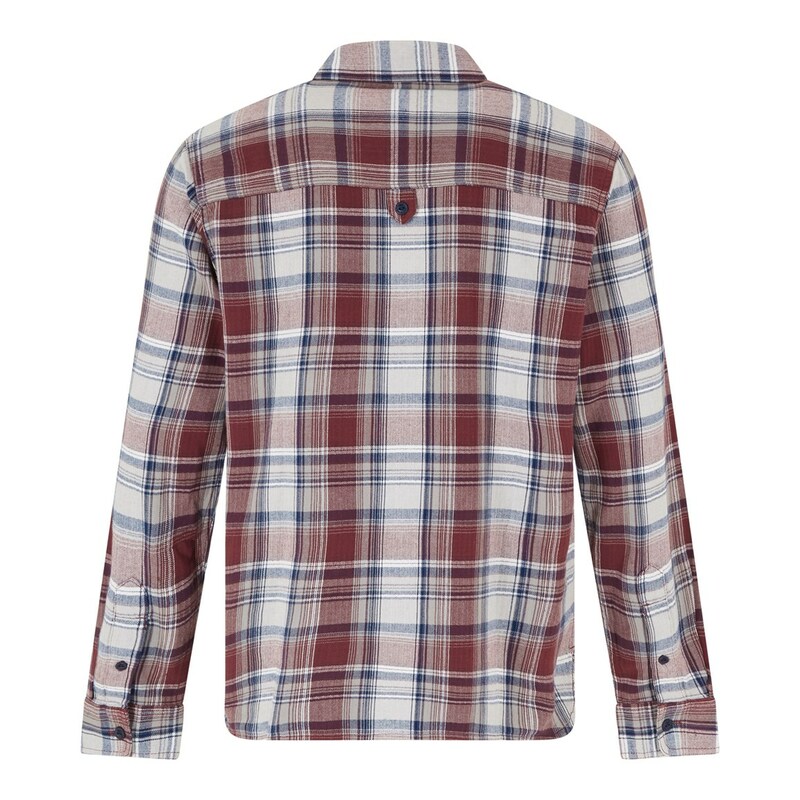 In a perfect balance of casual and smart, our new Matanic long sleeve herringbone check shirt is designed for everyday wear and an essential part of your wardrobe. In a classic fit, this western style shirt has been finished with a brushed cotton ensuring a super-soft feel making it comfortable and relaxed. 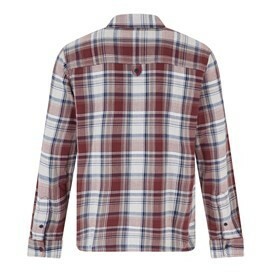 Made from 100% Cotton, the Matanic long sleeve check shirt is easy to layer and comfortable to wear. Why not pair with your favourite jeans or chinos for an effortlessly stylish look. Shirt bought for my brother in law and he loved it! Excellent quality supersoft shirt. Size as expected. Good value for money. I have never been disappointed. Good quality fabric. Feels like it will last. 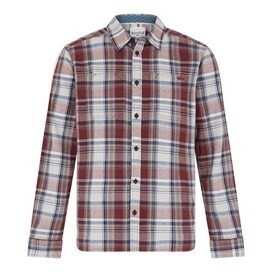 The shirt is good quality and a lovely warm shirt but comes up on the small side.